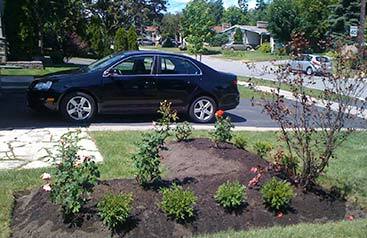 Over time, pride of ownership might prompt homeowners to consider various ways that they can upgrade or add to the curb appeal of their property; some may be inspired by their own penchant for change, while others could be influenced by images seen online or in print, or perhaps by other landscaping projects recently completed in their local neighbourhood. In addition to enhancing the aesthetic appeal of their landscaping, any upgrades/additions, regardless of size or scope, can have a positive impact on overall property values; in fact, it is the opinion of some real estate professionals that landscape modifications can increase a home’s market value by at least 10% and likely by an even greater amount. 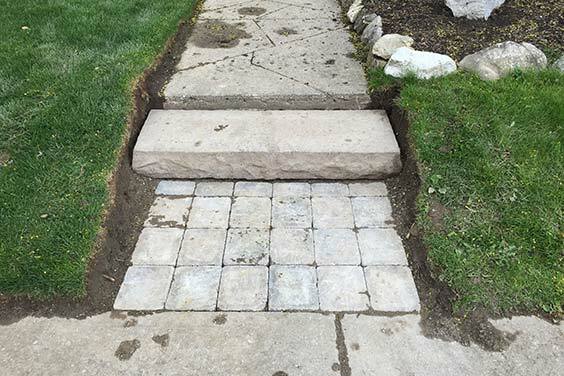 Quite often, however, when it comes to actually implementing these projects, the principal deterrent for homeowners is not the cost but rather a lack of time and/or lack of confidence to do the work themselves; under these circumstances, they can capitalize on the skills and knowledge of the crews from Simple Solutions Landscaping and Snow Removal. 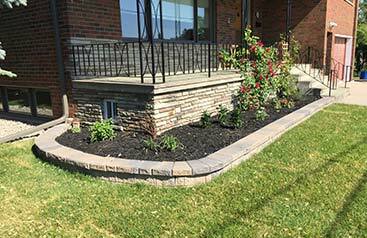 Our skilled staff will provide their landscape construction services in a time-efficient manner to satisfy the needs and plans of our customers while also respecting and protecting the rest of the property. 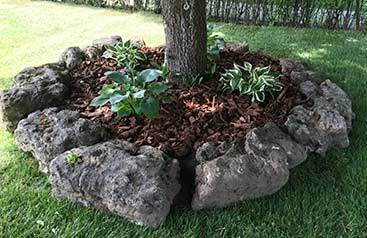 Engaging the landscape construction services offered by Simple Solutions Landscaping and Snow Removal will ensure that the project is completed quickly and efficiently, with quality materials, and that it delivers the aesthetic appeal that homeowners want for their property. 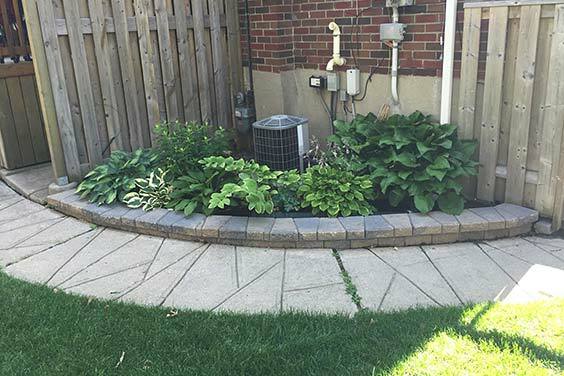 For additional discussion or information on the scope of our landscape construction services, call the team at Simple Solutions Landscaping and Snow Removal today at 416-271-3503 or contact us to request your free estimate.